Dear natural scent lovers, nurture yourself NOW! It’s a practice in compassion – compassion towards your deserving self. I’m talking to you. love and nurture yourself now! If you’ve ever flown in a plane you will have watched the flight attendants demonstrate how to put a life jacket on and how to fit an oxygen mask on your face. They say it’s very important to fit the oxygen mask on YOURSELF first before you attend to your children and anyone else. Are you more important than your child or another person on the plane? It’s because YOU are required to be breathing and functioning so that you CAN attend to your children and others. If you aren’t taking control of your own needs first, the results could be worse. Nurture yourself. That’s the message. Leon Nacson from Hay House, an author of dream books has mentioned this a few times at Hay House events in Australia. It has always stuck with me, and the more clients I treat the more I realise (generally speaking) we don’t nurture ourselves very well at all. How are we to evolve into a kind, peaceful, loving society if we rarely treat ourselves with peace and kindness? Please take time to have a massage, an aromatherapy treatment, some acupuncture, a facial, a pedicure or anything else you can think of. Take time to explore why you have come to earth at this particular time. 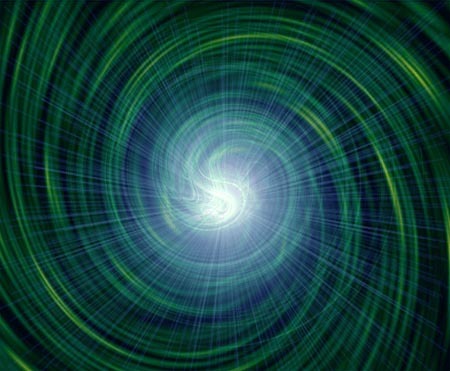 We need everyone here, now, to make a positive contribution to the oneness we are a part of. To contribute more to your family, your neighbourhood, your country, your planet you need to be feeling GOOD. 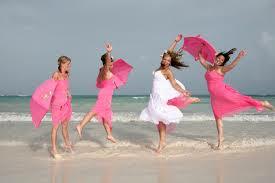 You need to be feeling alive, vital, relaxed and stress free. Your contribution may not be anything physical, but could simply mean being more kind to an elderly neighbour, or smile and look people in the eye walking down the street. It could mean meditating and radiating your energy into everything you do in your day. 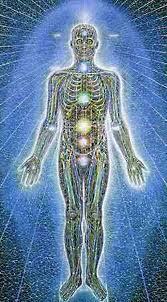 The benefits will expand exponentially, and you will be an important part of the evolution of human consciousness. Using essential oils is a wonderful way to nurture yourself and enliven your mind and spirit. 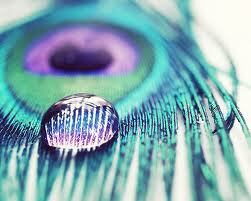 One drop could make the difference between a day, and a wonderful day. Chuck a bottle of something in your bag and when you need to feel and be nurtured, take the cap off the top and have a huge whiff. Just start there. Practice nurturing yourself everyday and watch the amazing results. We need you to be paying attention. I often end my articles with this statement….. Sometimes we just have a meltdown. Freak out. Lose it. 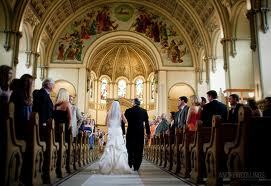 Feel completely overwhelmed, and wonder how we can go on. It times like these that essential oils really become ESSENTIAL! But also, it’s times like these that we feel so weak the idea of getting an essential oil out and taking a big whiff is just too hard. If you are the friend that is there to help, here are some essential oil tips to help someone consolidate their energy and regain strength. This also applies to kids having a raging tantrum too. The Queen of Oils will bring softness and nurturing to the emotions and is the perfect freak-out tonic. Also wonderful for grief, rose oil helps the body deal with heat and inflammation – including hot feelings and an internal meltdown. A drop of rose oil on the temples will be soothing and calming but remember the most important thing is to SMELL the oil so it can go to work on the brain and nervous systems quickly. For more info please see my article “Stop and Smell the Roses”. 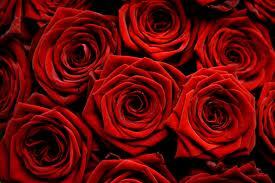 Rose oil could be used for prolonged periods of time to aid in recovery and to re-establish equilibrium. 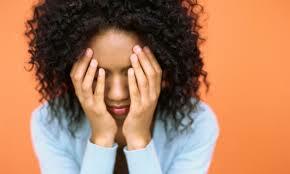 Marjoram is sedating oil and perfect for some who’s crying and can’t stop. 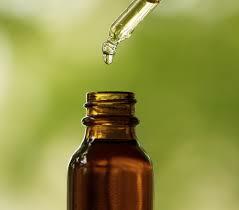 It is an oil I use to treat pain – muscle pain and emotional pain and is also another good oil for grief. This is the all round everything oil. I actually would use this for ANYTHING. The only time I would consider not using this oil is if a client doesn’t like the scent. Oh yeah, one drop of this can bring a screaming child to calm quite quickly. 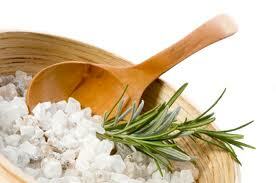 It’s very heavy, cool scent can be a bit sickly so when it is used in aromatherapy it is used sparingly. A little goes a long way because of its power. 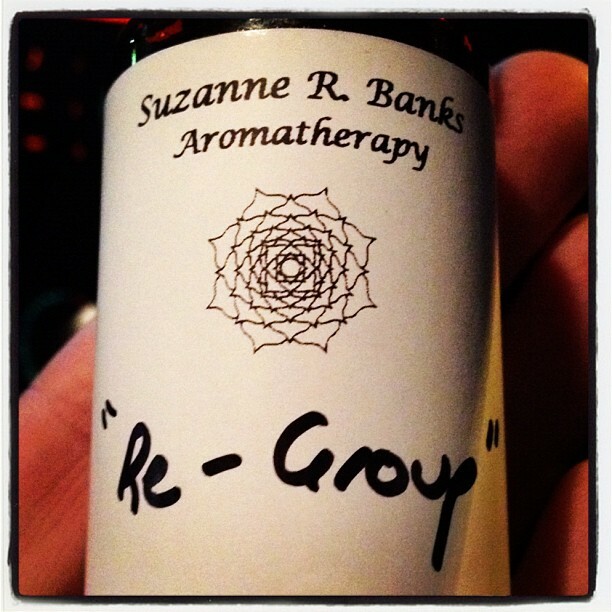 Deep, Cool, Grounding Vetiver will give you some more hints on this amazing oil. Vetiver helps align the meridians and bring focus where there was none. It “grounds” someone instantly when their head is up in the ether. It’s important to look after yourself and your friends too. Use your intention when you are using essential oils so they carry the energetic vibration of positivity. I remember drinking cardamom chai in India, the scent and taste has never left me. It was sweet, spicy and warm. Warm in temperature of course but also warm in energy. I love using this spice oil in formulation for clients and also on myself. In Ayurvedic medicine cardamom is considered to be “tridoshic” which means it helps balance all 3 doshas – Vata, Kapha and Pitta. It is used to aid digestion, help with bronchial disorders and generally cleanse the blood and the body. It is warming and helps the flow of energy around the body. In Ayurvedic Aromatherapy the essential oil of cardamom is used for the same things and is wonderful for bringing joy and an open heart. Having an open heart allows us to engage with others on a genuine level and mirrors the flow of energy and prana when the spice itself is used as medicine. When should I use cardamom oil as a treatment? For more detailed info read “Aromatherapy Body Oil – It’s as Easy as 1 2 3”. To help with digestion and improve appetite. To get your energy going. Increase appetite and joy in eating. 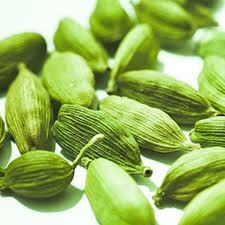 Add a few drops of cardamom to a bowl, add boiling water, then breathe through your mouth to relieve bronchial issues. Add a few drops of cardamom to the bottom of your shower (cover the drain with your foot or a cloth) and allow the oils to embrace you and ignite your energy. Balneotherapy – Let’s Create Our Own Using Essential Oils! Balneotherapy – what is it? It encompasses many aspects of bathing including soaking in mineral enriched waters in natural springs (either hot or cold or both); it may also include massage while in a bath and may also have added extras like clays and essential oils. The water may be hot or cold or both. While it is not hydrotherapy, the title balneotherapy is basically about bathing in water, and all its variations. 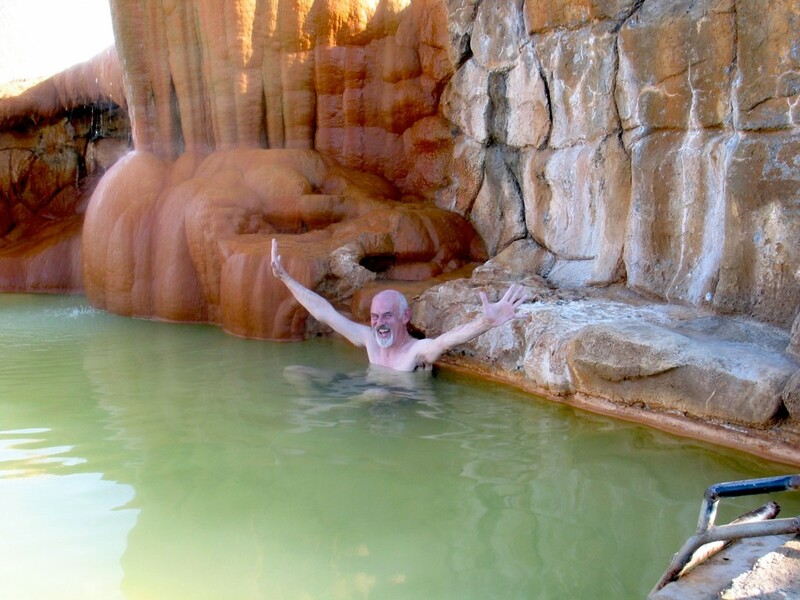 There are many amazing natural springs all over the world, including the incredible pools in Rotorua, New Zealand which have a very high sulphur content, and a very high sulphuric scent too. 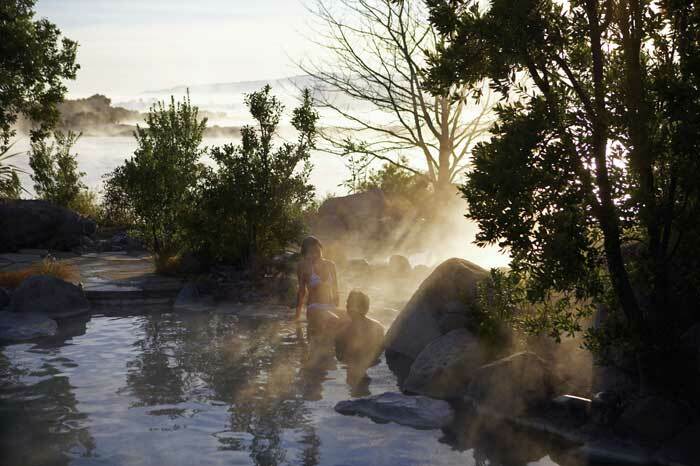 Nature is a wonderful thing, but if we can’t get to a hot spring once a week, I’ve decided that we can create our own balneotherapy treatment schedule. If you don’t have a bath use a bucket and soak your feet and legs instead. It wont be as fabulous but you’ll be amazed at how much difference it can make. Don’t make the bath too hot. It’s better to add more hot water if necessary. Soak for 15 minutes minimum. Sometimes essential oils can sting the skin when mixed with a hot bath. If you find you feel a bit prickly, then smooth a carrier oil like almond, all over your skin (when you get out of the bath) to disperse the essential oil. Try and have the baths a few days apart but if that wont work just do it whenever you can. clay bath or a mud bath? 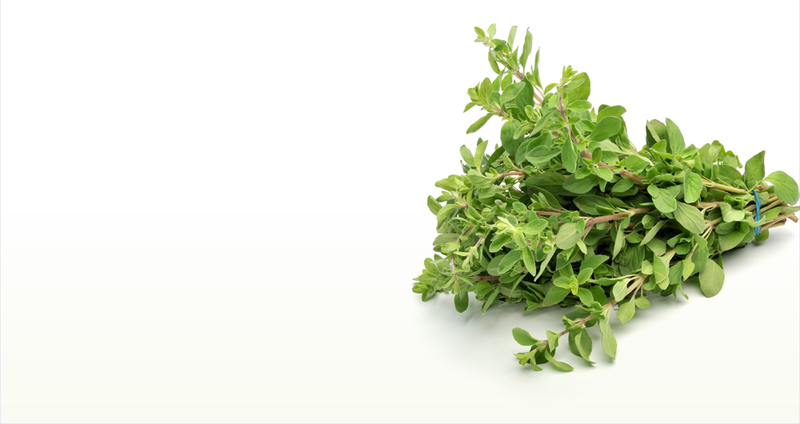 To a bath add a bunch of fresh mixed herbs including coriander, basil, marjoram and thyme. You wont need any essential oils as the oils from the herbs will make an infusion. To a foot bath add the same bunch, but just a bit less. 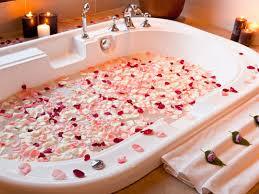 To a bath add a 4 or 5 herbal tea bags. It could be plain chamomile, or a relaxing blended tea. If you have loose leaf tea that’s even better, just put it in a stocking, a piece of fine material or a larger infuser. 3 weeks of balneotherapy to nurture your body, open your mind and connect with your spirit. I’m going to do this course and report on my findings. If you’d like to try it I’d love to hear from you. Alternatively you could make a blend every day but this often takes up time and is the first thing to be put on hold when you are juggling work, your private life and creating your perfect wedding. If you do want to do this 3 teaspoons of oil should be enough and to that you can add 7 or 8 drops of oil. * 3% oils need to be used in different ratios as they are already split into a blend with jojoba oil that can be used straight away. See Essential Oils 3% What Are They and Why? for more info on how to use them when making a blend. In a 50ml atomizer bottle add 25 drops of essential oil – use the same ratios of essential oils to water as you would a body oil blend. * 3% oils tend not to work so well in a mist as the jojoba may shorten the lifespan of the mist due to oxidisation. I’d still give it a go if you want to use rose, neroli or jasmine; and then use the mist quickly. It seems like a lot of drops, but once again this is an oil that you will probably buy in a 3% blend (you can buy it pure but it’s quite expensive) and I recommend you use 3 times the amount that you would a pure essential oil. Stay tuned for how to make beautiful handmade aromatherapy gifts for your wedding guests. Neroli, neroli, neroli. I love it, I love it, I love it. 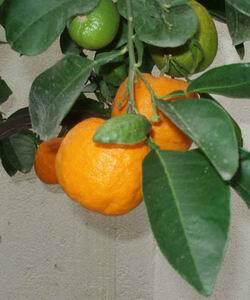 The oil is produced from the blossom of Citrus aurantia ssp amara or bigarade. It is a powerful, beautifully enchanting blossom fragrance with a little spice and bitter-sweet citrus. 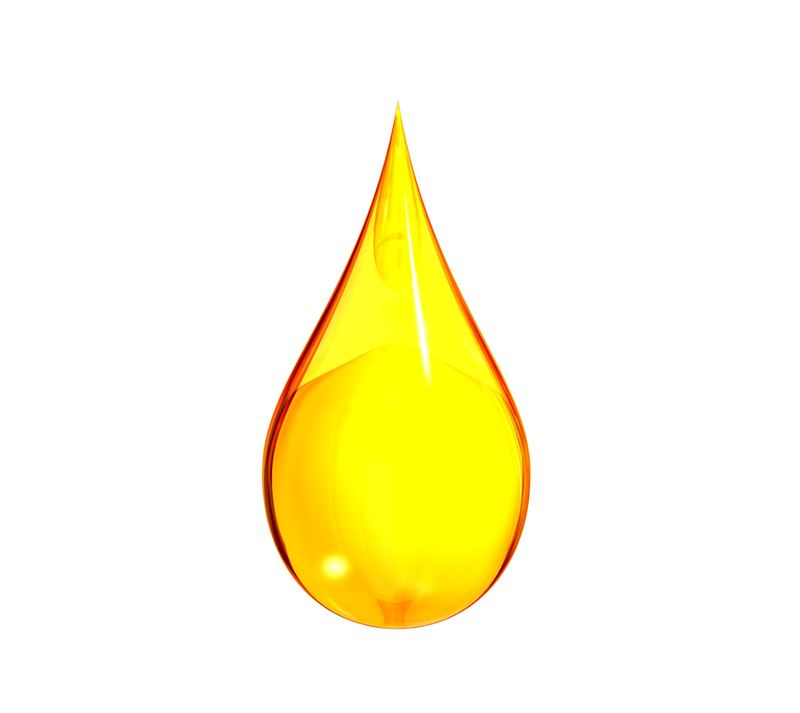 It is an oil that is precious and expensive to make and therefore is mostly sold in a 3% blend. (see my article “Essential Oils 3% in Jojoba – What are they, and Why?” for more information on 3% blends). The principality of Nerola is close to Rome where the Princess really worked the diplomacy angle in the Italian capital, securing her future in the courts of France, Spain and Rome. The essence was used particularly in Venice to ward off water born viruses and nasties. 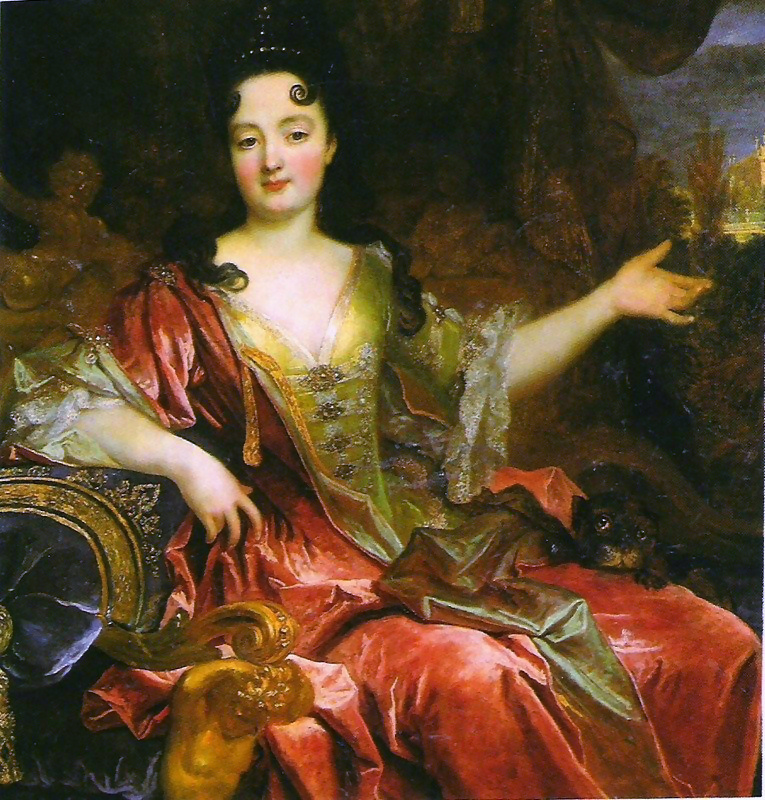 She later changed her name and title (when the duke of Bracciano died) to Marie Anne de La Trémoille, princesse des Ursins. Apparently the title was created by herself and had no real credit, but her influence in politics remained until her death. Thank goodness she was a scented visionary and left us with a love of this beautiful flower and perfume. 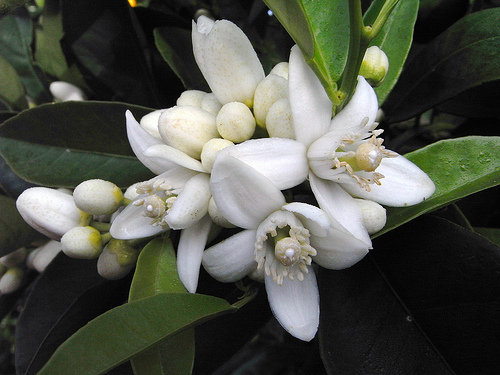 Neroli is best used therapeutically as a sedating agent and for a treatment against anxiety and depression. Perhaps the small white flower allows one to open to the simple beauty of life. 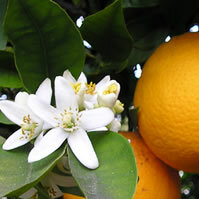 Use Neroli 3% straight from the bottle as a moisturiser or an overnight treatment. The scent will be heavenly and will soothe and calm your skin. Once again use this oil straight from the bottle as a perfume. I always get comments when I wear Neroli as it appeals to men and women. Remember to use your intention when making a blend or using an essential oils as a perfume. You will be creating your life! “I’ll have a juniper and tonic, thanks” – I really did say this to a barman once. I had juniper on my mind and really needed it. Obviously what I wanted was a gin and tonic, with the smooth, styling flavour of juniper berries. Gin was originally made in the Netherlands where it is called “jenever”, and was first made as a medicine in the 16th century. Looking at the historical uses of plants and oils gives us a very clear indication of what they are good for (even without the modern scientific techniques of gas chromatography, which breaks down the oils into components). 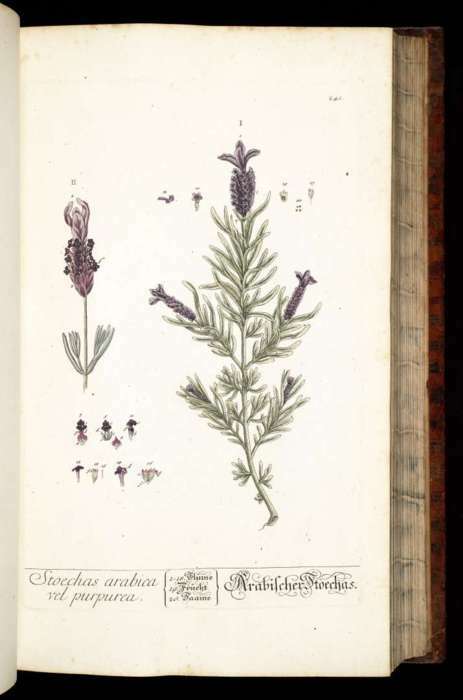 Juniper was also used against cholera and typhoid in this time by herbalists and common people – the plants were the medicine! 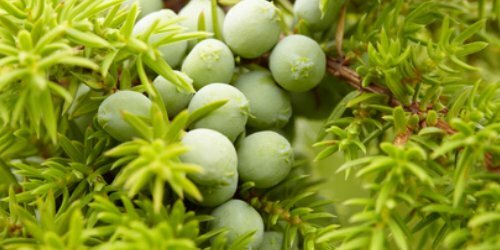 Juniper is an oil I often have cravings for and will spend months at a time obsessed with it. It’s a clean, crisp oil I refer to as having the “scent of sophistication”. It is a lightly scented oil produced from steam distillation of the ripe dark berries. l will use it for clients for anything from stress to lethargy. It belongs to the Cupressaceae family which also holds Cypress, Cedarwood Virginian, Cade and Savin. Have a look at the leaves on the top pic – you can see how it would be related to a cypress tree. * and also cellulite (wouldn’t that be great) – I have never stuck with any one treatment long enough to know if anything helps with that ……. unlike this lady I recommend putting the mask on all over your face! 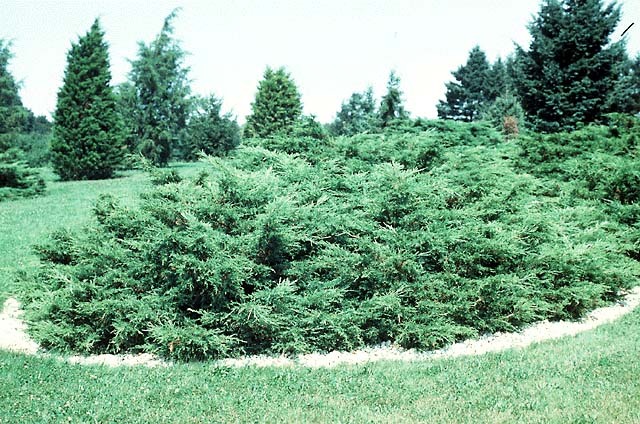 juniper plant will keep away witches; as such it was commonly planted near front doors. (The witch could still enter, but only if she correctly counted needles on the tree).